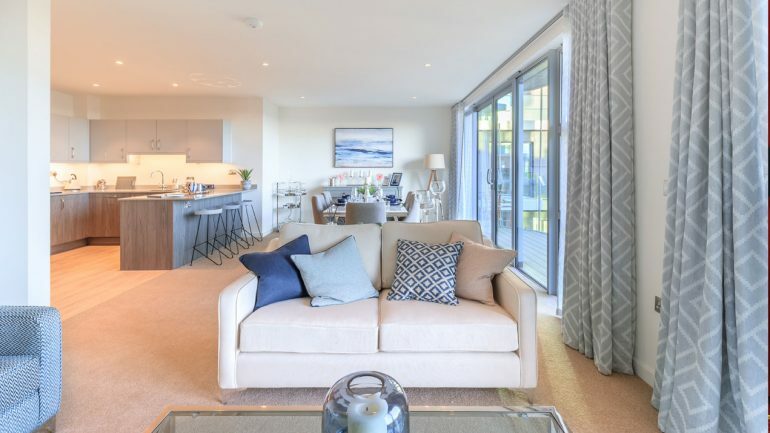 Bringing contemporary glamour to the Dorset coastline, pioneer retirement provider, Platinum Skies, has just launched a new collection of deluxe apartments in Poole. Promising spectacular on-site facilities, a dedicated Lifestyle Manager and exceptional support services during the sales and moving process, as well as a premium property, Vista offers residents the complete retirement lifestyle. 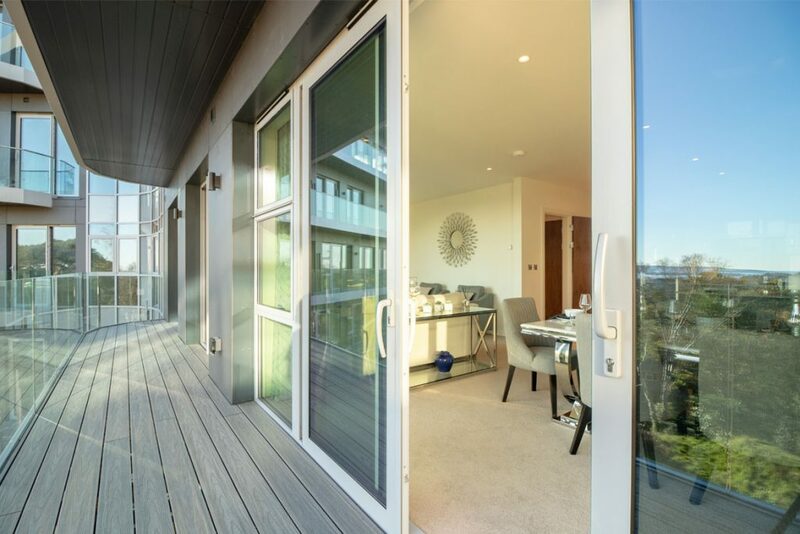 Set amongst wooded hills above the picturesque Dorset town of Poole, Vista offers spectacular views of Poole Harbour, Quay and adjacent National Trust-owned Brownsea Island. 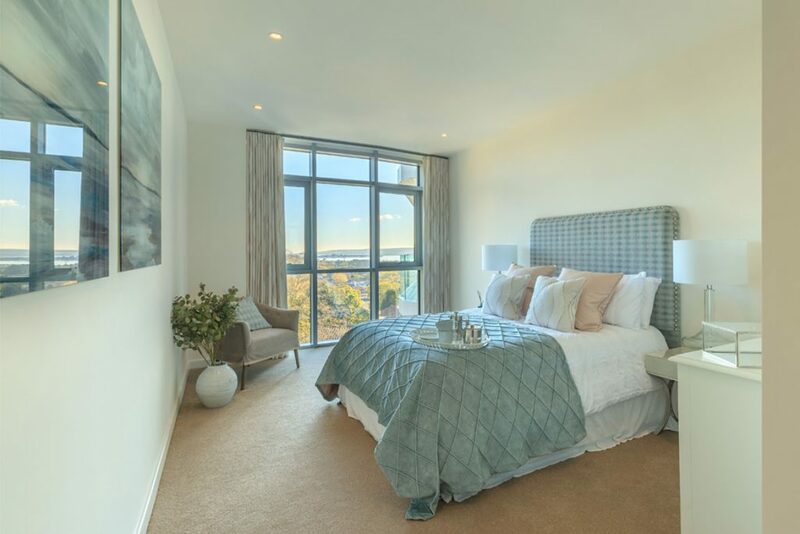 The development provides a range of energy efficient homes, from large south-facing one and two bedroom apartments to sumptuous three bedroom apartments. The elegant homes are each complete with tiered glass balconies and full-length windows, flooding living areas with natural light. Providing more than just stylish apartments, Platinum Skies offer valuable support services for each of their residents. Platinum Skies are committed to long-term partnerships with their buyers, whatever support or care may be required. Taking the stress out of moving, Platinum Skies can manage the sale of residents’ previous property and assist with packing, removals and unpacking. Handling every last detail, the committed after-care service can even assist with selling, donating or disposing of unwanted furniture, and provide a handyman to perfect any finishing touches in the new home – making residents’ move to Vista as straightforward as possible. Part of a likeminded community, residents at Vista will also be able to enjoy a plethora of plush on-site communal areas, including a private lounge, manicured garden and viewing terrace, treatment rooms and an activity studio, offering a range of exercise and wellness classes. For those with a more adventurous streak, coastal peninsular of Sandbanks – known as “Britain’s Palm Beach” – is a 5-minute drive away. Part of Platinum Skies’ broad offering, the development also employs a Lifestyle Manager, on-site five days a week. Highly trained in facilities management and hospitality, the Lifestyle Manager is responsible for the wellbeing of residents – from scheduling yoga classes and setting up residents’ weekly shops, to coordinating care and arranging cleaning. Vista residents can also enjoy their individual choice of outdoor activities, from birdwatching over the cliffs of Poole to painting the panoramic scenery, all of which can be personally organised by Vista’s Lifestyle Manager. For more details call 01202 471461, email vista@platinumskies.co.uk or browse the website www.platinumskies.co.uk.